Band to Join, Piano, Keyboard, Drums. I grew up in church and there I grew an interest in music and I've been playing keys for about 17 yrs. I've been all across the country and in various parts of the world. I've played for various artist (too many to name). 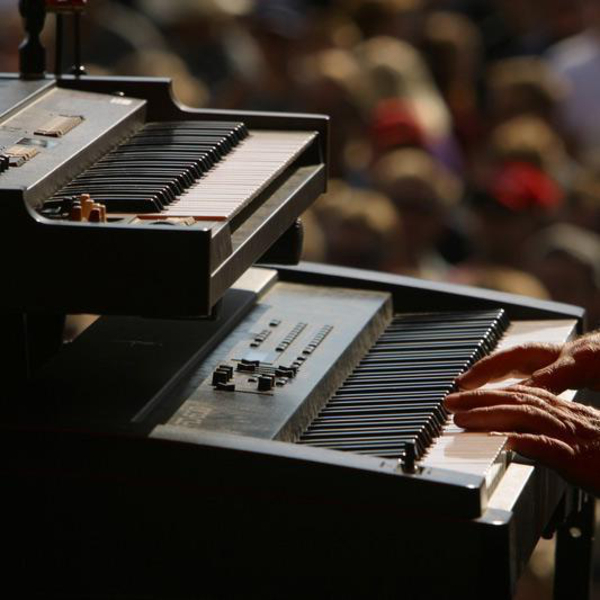 I play most instruments on keys authentically and I specialize in keydrums and sequencing. I grew up in church and there I grew an interest in music and I've been playing keys for about 17 yrs. That's pretty much it in a nutshell!!! Any questions, just ask!!! Peace!!! Produced and All Instruments played by Jevon Brown.